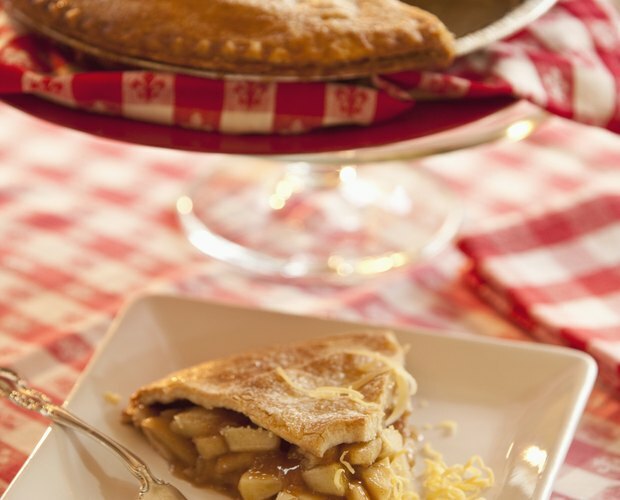 Pie crusts come in several different forms, from the basic rolled dough to crushed cookies and folded phyllo sheets. 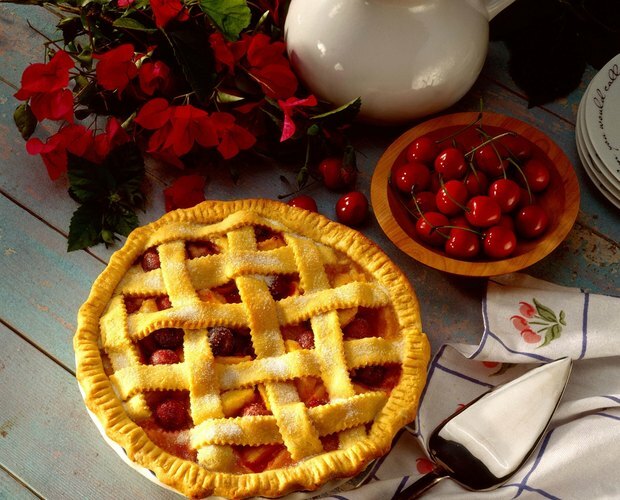 Some pie crusts may be simple, but others are decorative, and a convenient way to show off artistic skill. A one-crust or single-crust pie is one where the only crust is along the sides and bottom of the pan. 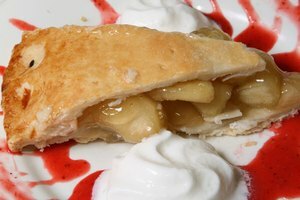 The crust usually folds out onto the rim of the pie plate but doesn’t hang over it. Decorate the edge of this crust by “fluting” it, pinching the edge with your fingers to form scallop shapes or waves; press it with fork tines or another decorative pattern; or leave it plain. 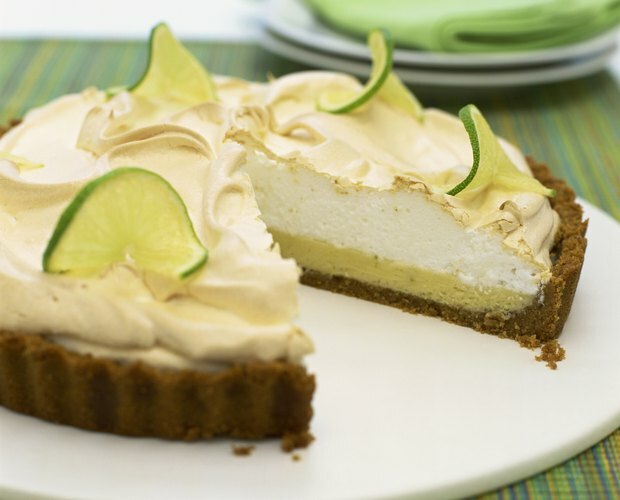 Another type of non-rolled single crust is the graham cracker or crushed cookie crust. Crush the crackers or sandwich cookies, mix them with melted butter, and press them into a single crust. Double crusts, also called two-crust and whole-crust, consist of a bottom crust plus a top. The top must have vents to let out steam. When creating a double crust, leave the edges of the bottom crust longer, add the filling and place the top on. After trimming the top edges, pinch together the crusts to seal. 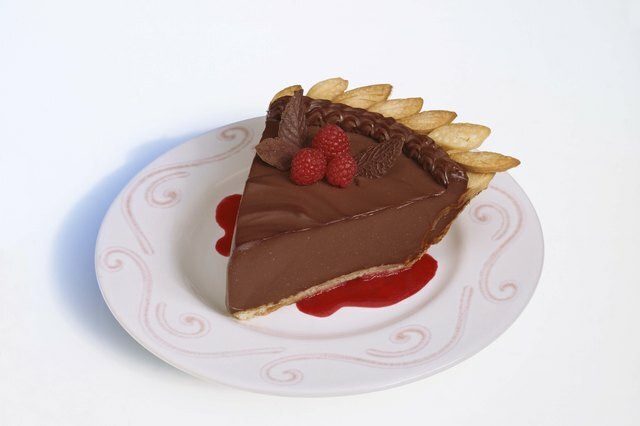 Depending on how much of the pie is covered, cut-outs could qualify as a type of double crust. 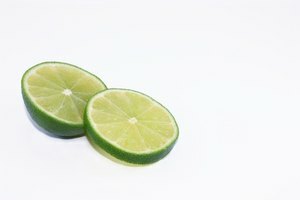 Some are simply small cut-outs of dough that are mini-decorations on top of a single-crust pie, while others are large enough that they function as a double crust with large gaps. Crumb-top crusts fall somewhere between a double crust and a single crust with a crumb topping. The top consists entirely of crumbs pressed onto the filling. The crumbs cover the filling completely, like a double crust, but they aren’t necessarily from the same dough as the bottom crust. 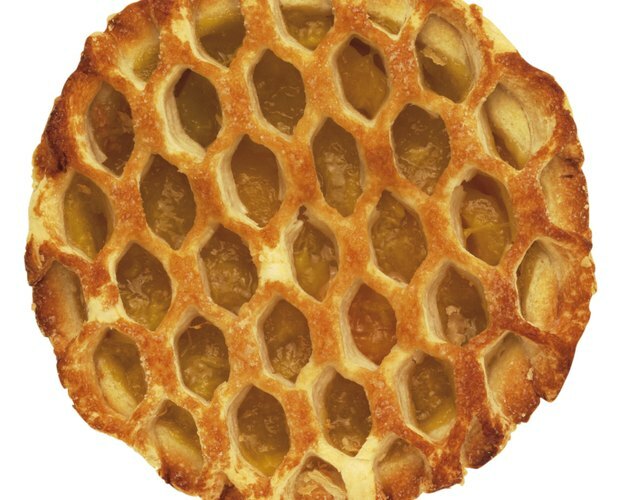 A lattice-topped crust is a decorative type of double crust. The top crust consists of strips of dough woven horizontally and vertically to form a matlike top. The pattern has gaps in between the strips. 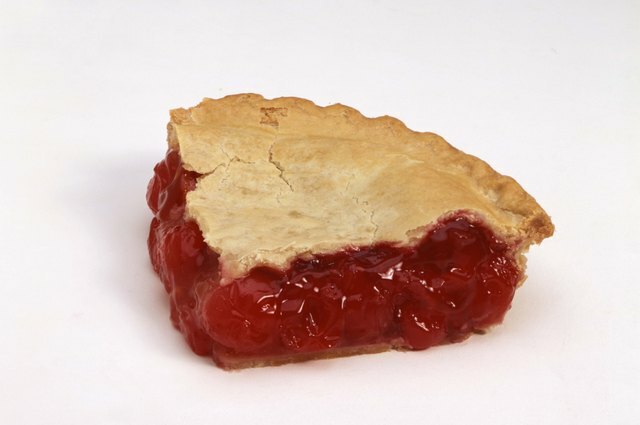 This is the type of crust often called for in berry and cherry pies.